Bus route fleet optimization is the process of creating hypothetical bus routes using your current student stop locations, school assignments, bell times, maximum busloads and student ride times to increase the efficiency of student transportation. The BusBoss Route Fleet Optimization tool automatically generates optimal routes, for individual schools or combined schools, using selected criteria. These routes may then be analyzed by comparing your current route costs versus the optimized route costs. 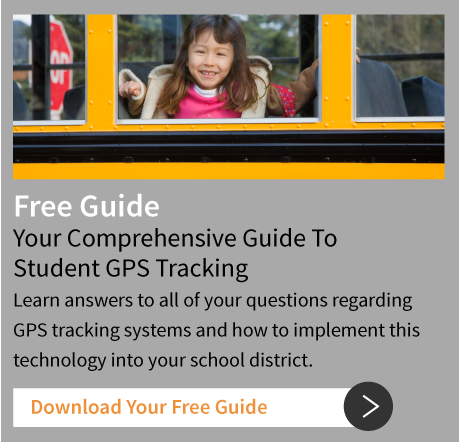 This tool takes into account the student's geocoded address points, turn restrictions by bus size, height and weight restrictions for each road segment and forced right sided pickups specific to particular grades. BusBoss’ Auto-Create Stop Locations tool has the functionality to automatically determine optimal stop locations for all of your students, based on current enrollment, road restrictions, boundaries, rider eligibility and walk-to-stop distances set for each school. BusBoss’ Route Optimization tool analyzes your current routes and then generates hypothetical routes by providing complete bus schedules, passenger lists and route driving instructions. Optimized bus routes are generated taking into account bus capacities, students per seat, maximum travel times, travel restrictions (height, weight and turn restrictions), road hazards (one-sided pickups), roadblocks and one-way roads. Individual routes may also be analyzed to make manual adjustments as needed. Ideally, the end goal is to reduce the number of buses and drivers needed to run your routes. 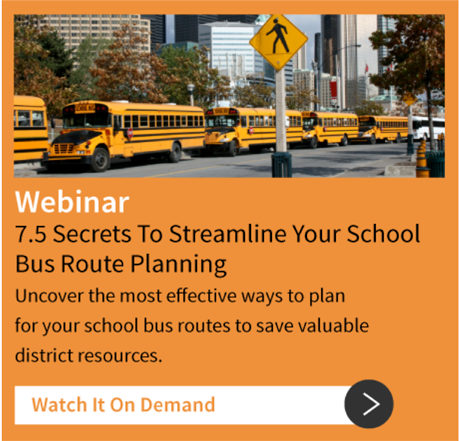 Ready to start optimizing your bus routes? School districts with more than 5,000 transported students are encouraged to take advantage of our no-cost, no-obligation Route Optimization initial analysis, so you can see the savings. BusBoss customers don’t pay unless we are able to save your district at least $35,000 on your current route costs. If you’re looking for ongoing guidance and support for your bus route optimization efforts, BusBoss also provides fixed-fee routing analysis services and day-to-day transportation routing services.